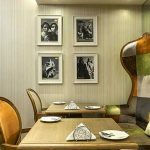 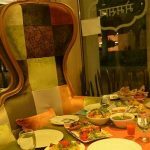 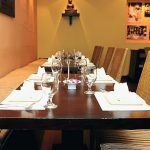 Memsaab Curry & Tandoor is a restaurant with delectable contemporary Indian Cuisine. 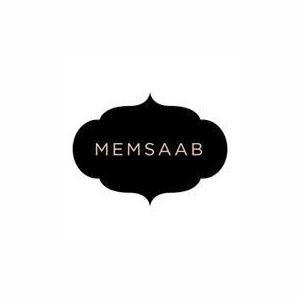 Memsaab has a team of skilled managers, inspired chefs and courteous wait staff. 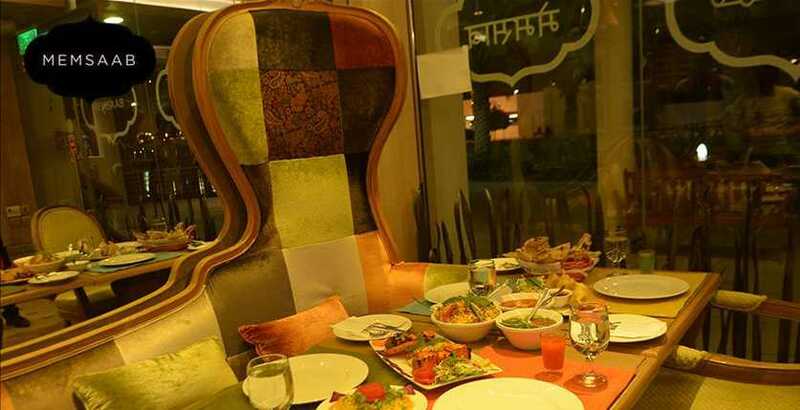 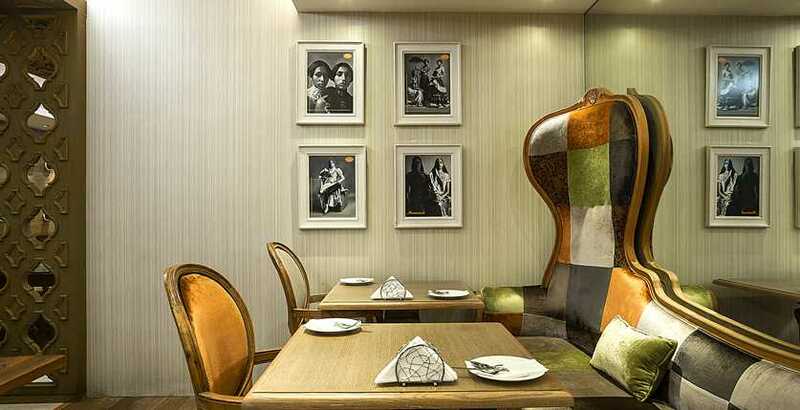 The cuisine of Memsaab reflects a diversity of taste and culture of South Asia. 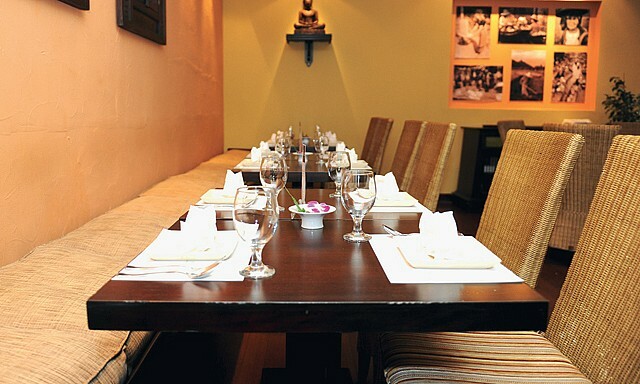 They prepare the dishes from the finest fresh produce, fresh meats and freshly ground spices. 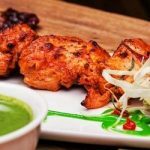 These are blended with consummate skill and artistry to produce savoury treats that tantalize the eye and palate.